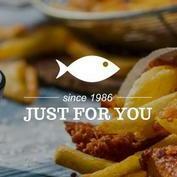 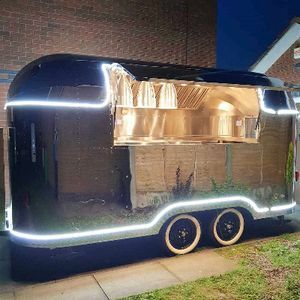 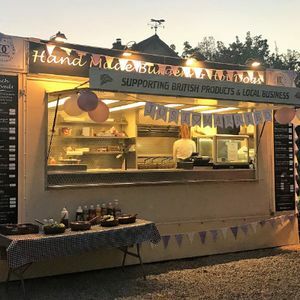 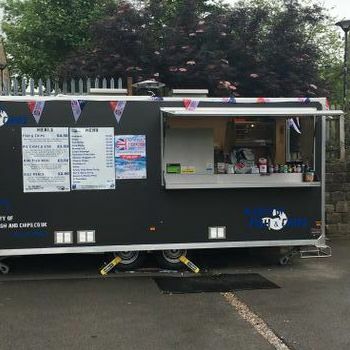 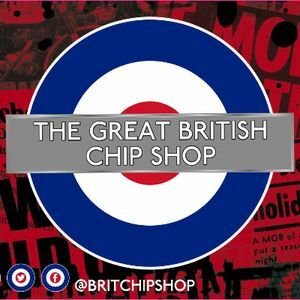 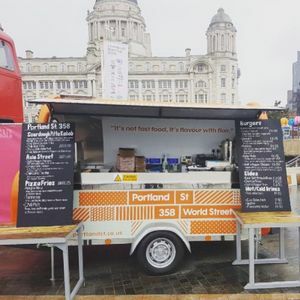 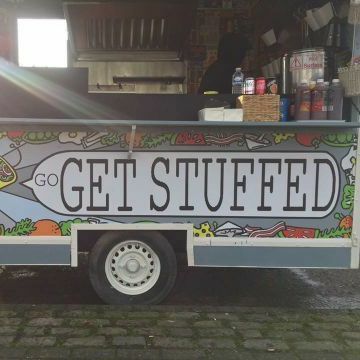 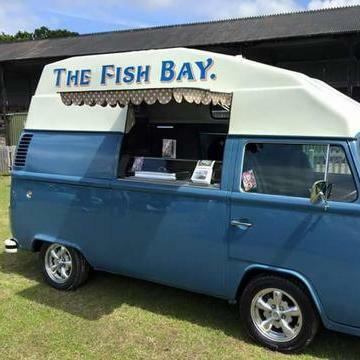 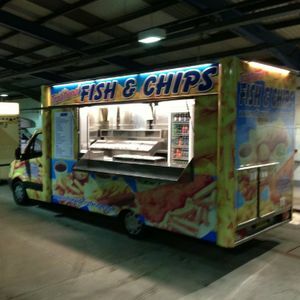 A traditional British fish and chips van is a great addition to your event in Ashton Under Lyne, Lancashire. 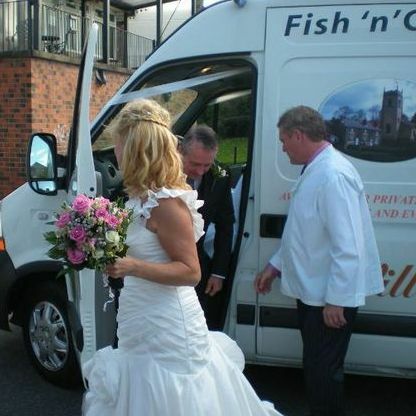 Book one of our 15 vans available near you! 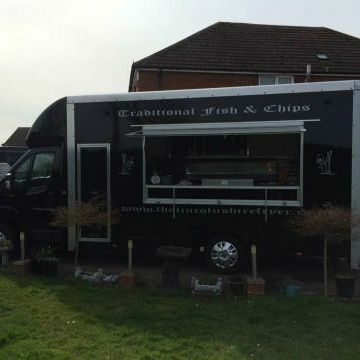 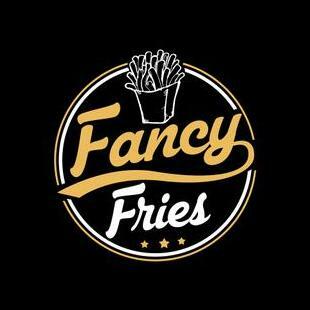 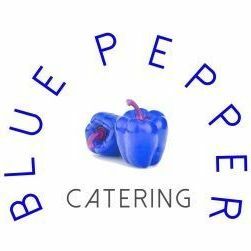 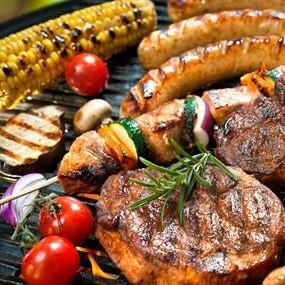 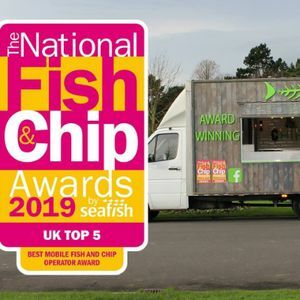 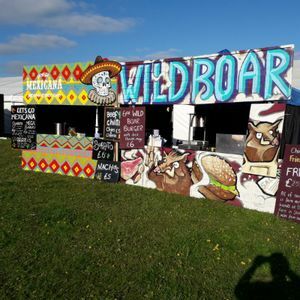 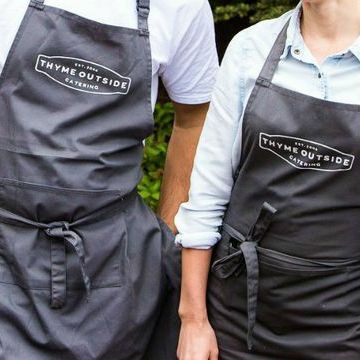 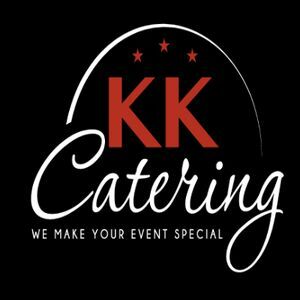 Recent review: Brilliant service guests absolutely loved the fish and chips,total professionals would highly recommend the village chippy to anyone wanting to cater an event,very reasonably priced. 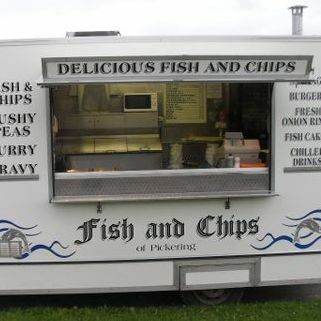 Thank you again Village Chippy.